For over 15 years we have helped hundreds of thousands of Suffolk County drivers keep their driving records clean and insurance rates cheap. With our decades of traffic safety education experience, we are proud to bring you a Suffolk County I-PIRP that is easy, fast, information packed and finished on your own schedule. We are happy to provide Suffolk County customers with friendly and patient customer service reps who are understanding to your needs. We know that choosing a defensive driving course may be a foreign experience for you and we want to make it as simple as possible. Call us toll-free at 800-691-5014 or send us an email at info@trafficschool.com. 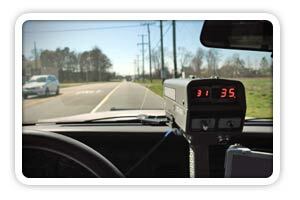 How Long Does Suffolk County Defensive Driving Course Take? Any Suffolk County defensive driving course that is an approved I-PIRP by the NY State DMV must meet minimum timing requirements. Currently, NYS law states that any I-PIRP, online or classroom, must involve at least 320 minutes (5.33 Hours) of instruction time. Our all inclusive price for your Suffolk County Defensive Driving program is only $24.95! This class price covers everything required by the NY State DMV to get your rate of insuring an automobile discount and have points reduced from your DMV record. There are no hidden costs. If you find a cheaper price elsewhere, you can expect hidden costs for your Completion Certificate handling and processing that will increase your program price. Absolutely No Final Examination To Take Or Pass! Our PIRP is designed to make your life easy! You can log in and sign-out as you desire, allowing you to complete the course at your own tempo. Just remember that the Suffolk County Defensive Driving laws require you to complete your program within a 30 day time frame. 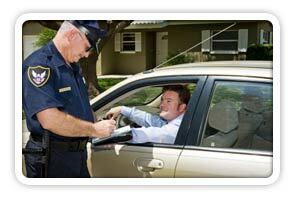 Our Suffolk County defensive driving classes are developed to help you meet all of your New York DMV needs. Whether you are looking to reduce points on your motor vehicle operator record or to keep your insurance costs from rising, NewYorkTrafficSchool.com is committed to you!